Pat Smith has initiated High Court proceedings against the IFA over his disputed severance package. 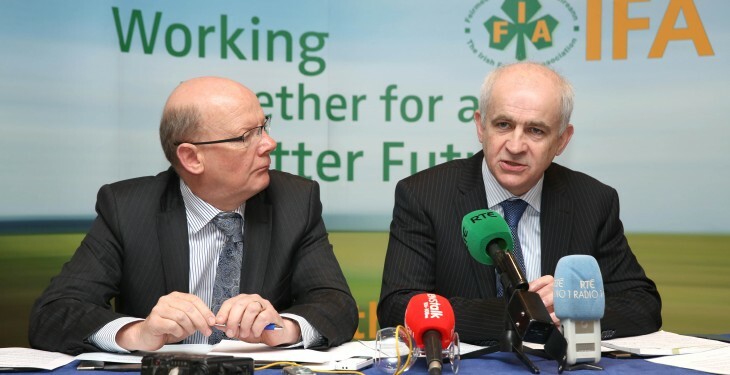 The move comes in light of the IFA saying it would challenge the exit package Smith negotiated last month. Smith negotiated a €2m exit package with the former President of the IFA Eddie Downey when he resigned from the Association on November 19. However, Downey since resigned and the IFA has said it will not pay the agreed exit package but would challenge it. Smith asked for €1m of his severance package to be paid to charities before Christmas, while the other €1m would be paid to him over 10 years. However, according to the IFA, the deal struck between Smith and Downey was not legal as it was not signed off on by the Treasurer Jer Bergin, but Downey alone. Now, it transpires that Smith, the former general secretary of the IFA has launched High Court proceedings in an attempt to force the IFA to pay the full €2m to him. 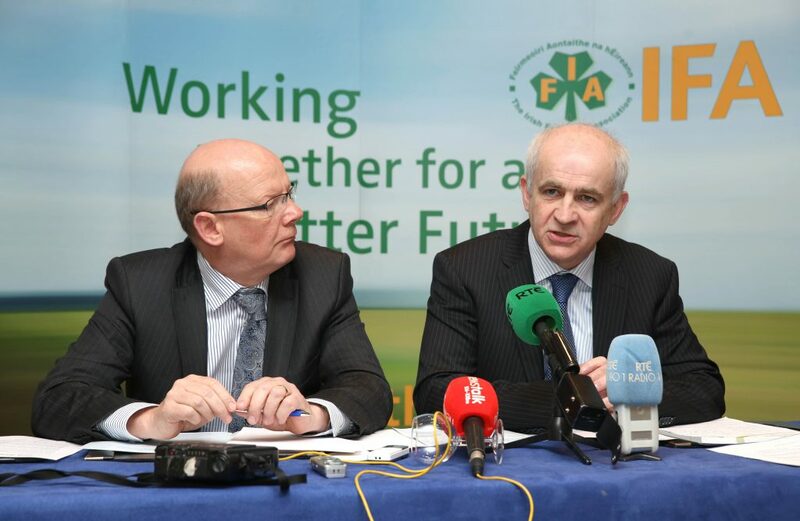 Eddie Downey resigned from his role of President just four days after signing the agreement with Smith, during an extraordinary meeting of the IFA Executive Council in Portlaoise where Smith’s remuneration package was revealed. After initiating proceedings with the High Court, Smith and his legal team must now issue a plenary summons for the case to move forward. He has up to a year to serve these papers on the IFA.